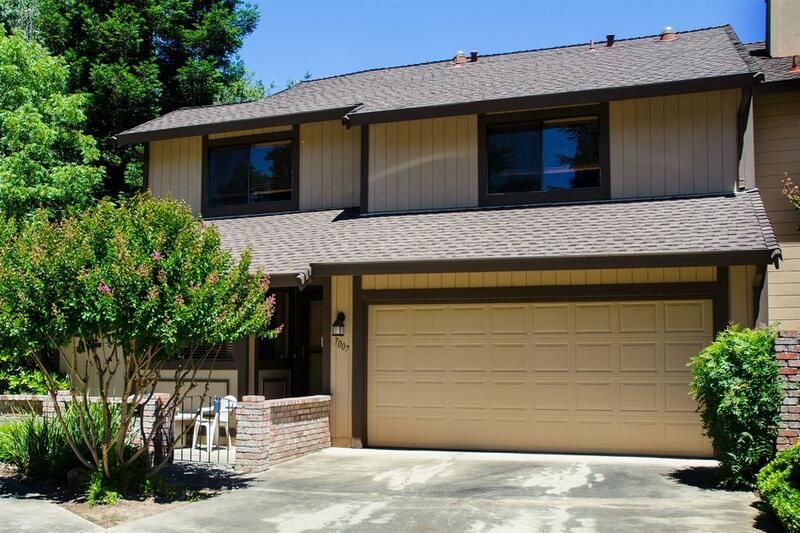 Welcome to Crosswoods!- Beautiful end unit, Oak model, on cul-de-sac with remodeled kitchen and Granite countertops. Remodeled fireplace and hearth. Huge Master Bedroom suite. Back yard very private. 88 acres of Oak trees, walking trails, three swimming pools. Come see this lovely home!